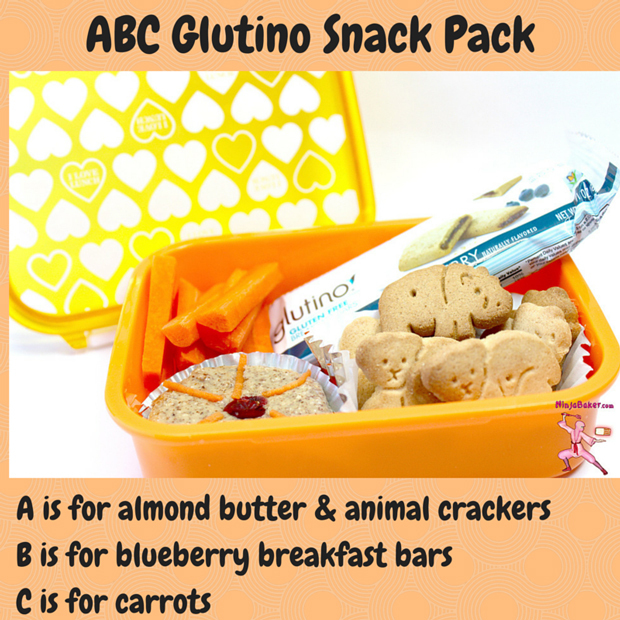 Accompany a scoop of organic almond or peanut butter with carrot sticks. Throw a breakfast bar into the bento box. Plant a kiss on your child. Pat yourself for making smart choices and being a stellar parent!